4k00:06Moving clouds on sky. Nature background. Timelapse. 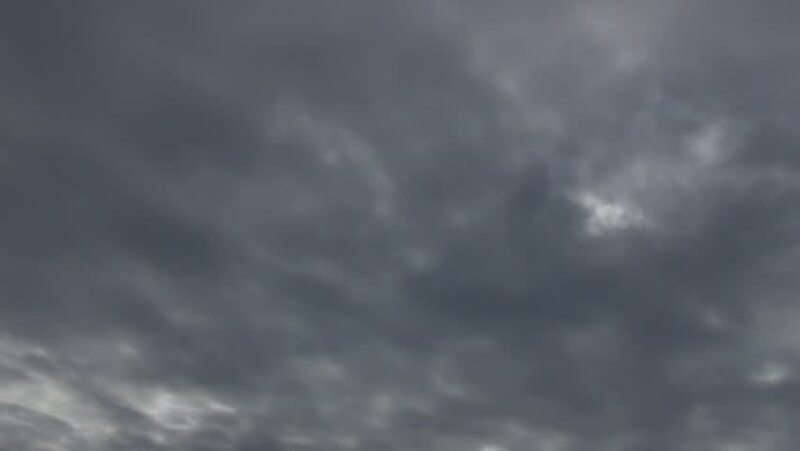 hd00:20Timelapse of moving clouds and dark sky in raining day.Nature,Background,Tranquility Concept.